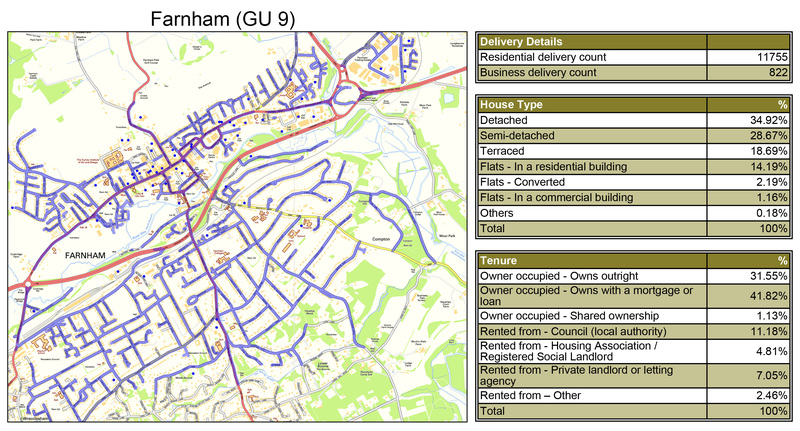 For cost-effective GPS tracked leaflet distribution Farnham GU9, look no further than Abracadabra Leaflet Distribution. We have the resources to offer you a complete package from start to finish. Our in house experts can provide you a direct mail solution from designing & printing to distribution. We have invested in the latest technology to offer you the best services in the industry. 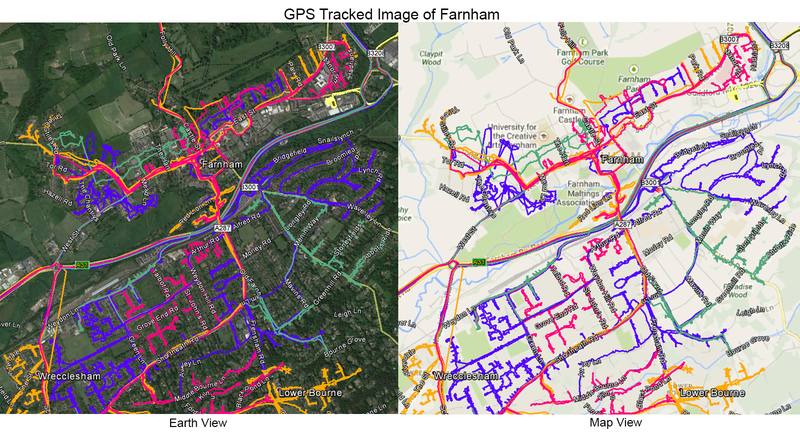 We offer a bespoke mapping solution to tap into the potential target market in the most cost-effective way. For the best possible return on your investment we can offer a customised design, print and distribution package. Save with our special print and distribute packages. We are proud to be a member of Leaflet Distribution Organisation (LDO). We diligently follow their code of practice. All our deliveries are GPS tracked and we offer guaranteed service. But don’t just take our word for it – see what our clients have to say about us by visiting our testimonials page! Farnham is a town in Surrey, England, within the Borough of Waverley.The town has a number of attractive houses from various periods and many passages which reveal hidden parts of the town including old workshops, historic cottages and hidden gardens. Promote your business with Abracadabra Leaflet Distribution Farnham, we can cover leaflet distribution in the entire postcode of GU9. With a repeat business rate of about 80%, you can’t go wrong with our services.